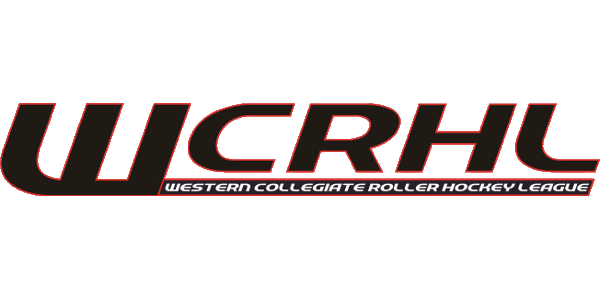 Arizona State University wins WCRHL 2017-2018 Division 1 Championship! 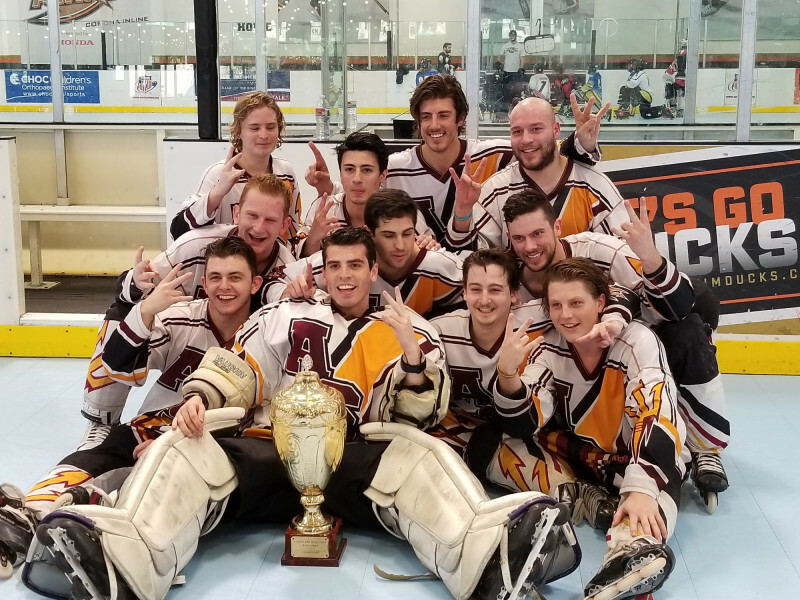 Arizona State University's 2 teams (Division 1 and Division 3) came into the event as #1 seeds in their respective divisions, and they lived up to the seeding. Both "completed the task" in all of their games, finishing with a perfect record. This is the first time in the last 15 years that one club's D1 and D3 teams have come in as #1 and gone on to win both titles. ASU defeated #4 CSU Fullerton in the semis, by a score of 7-1, while Cal Poly defeated #2 UC Santa Barbara 5-4 in a double-overtime thriller. 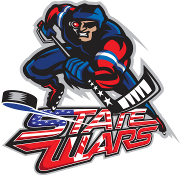 Arizona State then defeated Cal Poly San Luis Obispo in the Division 1 Championship Game, by a score of 3-2. Cal Poly scored 2 in the opening period, and Arizona State tallied 3 in the second. There was no scoring in the third period, while both teams played a conservative game, taking no chances, but also seeing both teams kill off penalties, keeping the game tight. The game-winner was scored by ASU's Jayme Haveman, who earned Most Valuable Player honors. Haveman had 3 goals and 5 assists on the weekend, none bigger than this one. Arizona State goaltender Aaron Gittings was named Most Valuable Goaltender. Gittings led all goaltenders with an astounding 1.57 Goals Against Average and a 90.6% Save Percentage.